Now that Google Chrome 68 is out, there is more of a focus on unsecured websites than ever before. 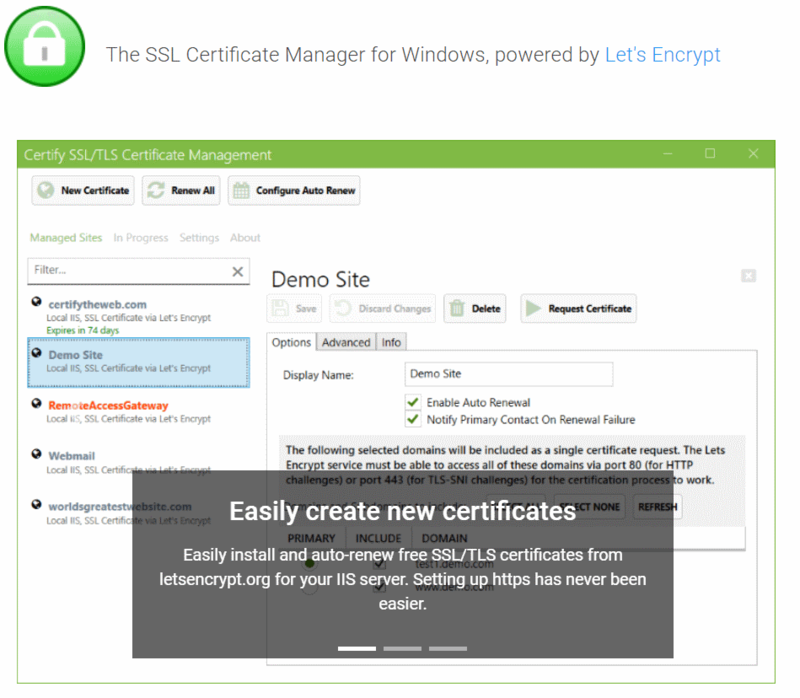 Rather than highlight when a website is secure with a SSL cert, Google is taking the opposite approach and going off the basis that every site should have a SSL cert installed. Now when you browse to an unsecured site, .i.e. a normal http website, it will highlight that site as being unsecure. 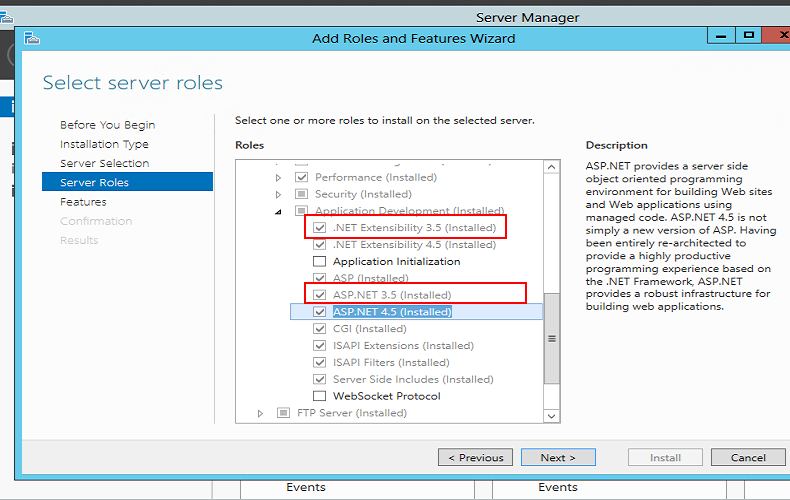 I had an issue the other day where a new Windows Server 2012 installation was not running my older ASP.NET 3.5 web sites. 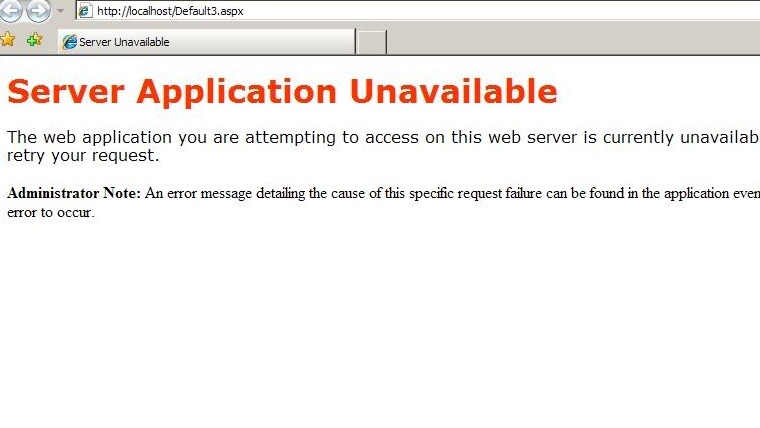 Everytime I would try to navigate to a .net 3.5 website I would see a '404: page not found' error message. If I manually typed in a path containing a '.html' file this would load without any issues for me but '.aspx' files would not load. I noticed that the Mapping Handler was missing settings for older asp.net code - everything was asp.net 4.0. This explained why .html files were ok but .aspx files were returning a 404. The server just didn't know what to do with .aspx files for older .net sites. If you get asked about restarting the server you can leave that checkbox unchecked as this install won't require a server reboot. Remember to restart IIS or recycle the app pool and website before you try and browse to your .net 3.5 website for the new settings to take effect. Most people know about turning on compression in IIS. In recent versions of IIS it's been a simple case of ticking a checkbox to turn it on. I noticed the other day that svg files on one of my sites were not being compressed by default. If you use Bootstrap or one of the other well known frameworks, or you're designing your site for mobile, chances are that you'll be using svg file format for your some of your fonts. By default IIS does not compress this file mimetype. 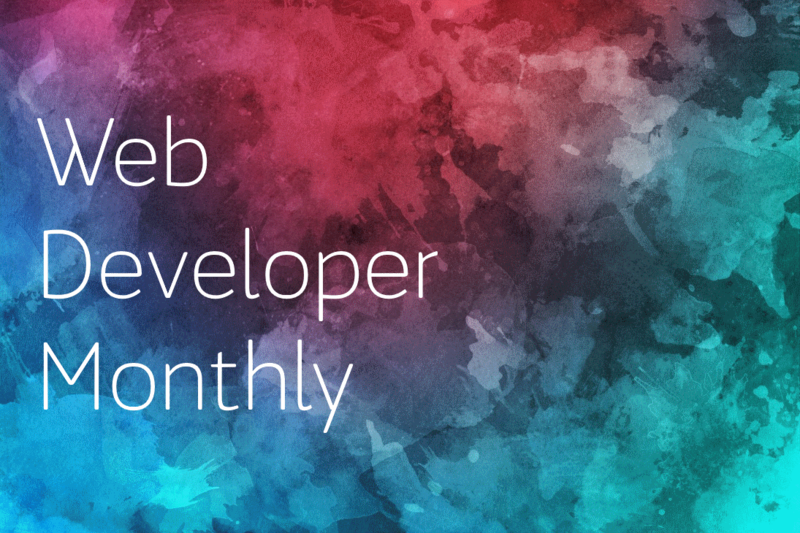 Doing so could help save on bandwidth and help speed up your site for your end users. If you're running a Windows Server and you have to run PHP websites on it chances are that you will be asked to apply rules from a .htaccess file to one of the websites on your server. Windows Server does not use .htaccess files. These usually come from Apache servers. However, Windows Servers use a similar file called the Web.Config file located at the root of all your websites hosted on your Windows Server. Is there any error more annoying in .net web development? I hate this error because it's so unhelpful. I actually got this error today and it took me a while to track down what the issue was thanks to that rubbish error message being returned to me. One of the guys inside in work setup the project for me for a new website but never changed the .net settings from the default asp.net 2 runtime to the asp.net 4 runtime. "No problem" I thought and I quickly updated the runtime from .net 2 to .net 4 using my handy command.